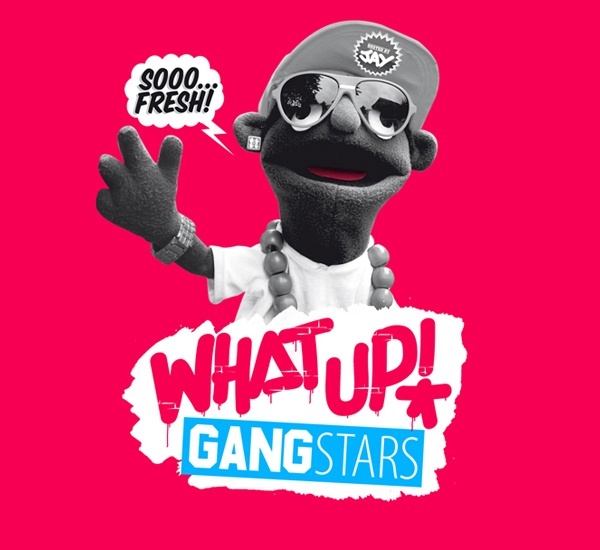 Our good friend Scien (123Klan) from Montreal has created a great new streetwear / urban lifestyle blog called ‘What Up Gangstars.’ The blog is hosted by local street culture aficionado Jay Louis and is jammed with great content from all quarters. If you’re into hockey, Jay has your back, if you prefer art and music, Jay has your back. Jay is the man, and he is also a puppet. Just don’t be hating.